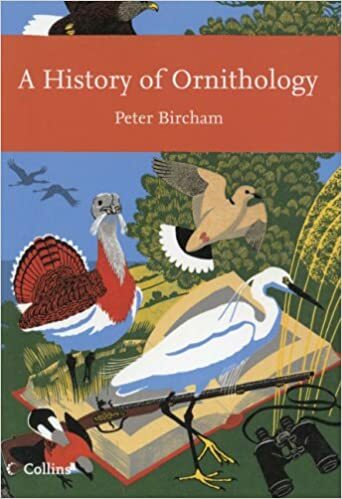 Peter Bircham looks at the history of British ornithology from 1066 to the mid-1970s, exploring along the way the first bird book written, the compilation of the original British lists, various notable collectors, the first studies of migration, significant changes to the classification of species, through to the birth of the British Ornithologists' Union in 1858 and what our current understanding of ornithology in Britain means to us today. This extremely authoritative and engrossing account packed full of fascinating stories, journal notations and poem extracts should hold great appeal to the wider birding community as well as the established New Naturalist audience. attention to вЂ�the scandalous manner in which live animals especially birds are often treated during their transit in ships from the tropics and elsewhere to English and Continental portsвЂ™. This provoked the Council of the Zoological Society to appoint a committee of enquiry. But little, if anything, changed. TROUBLES AT THE RSPB Despite, or perhaps because of, its initial success, the RSPB continued to be run in the same seemingly successful vein by the same group of people until the mid-1930s.